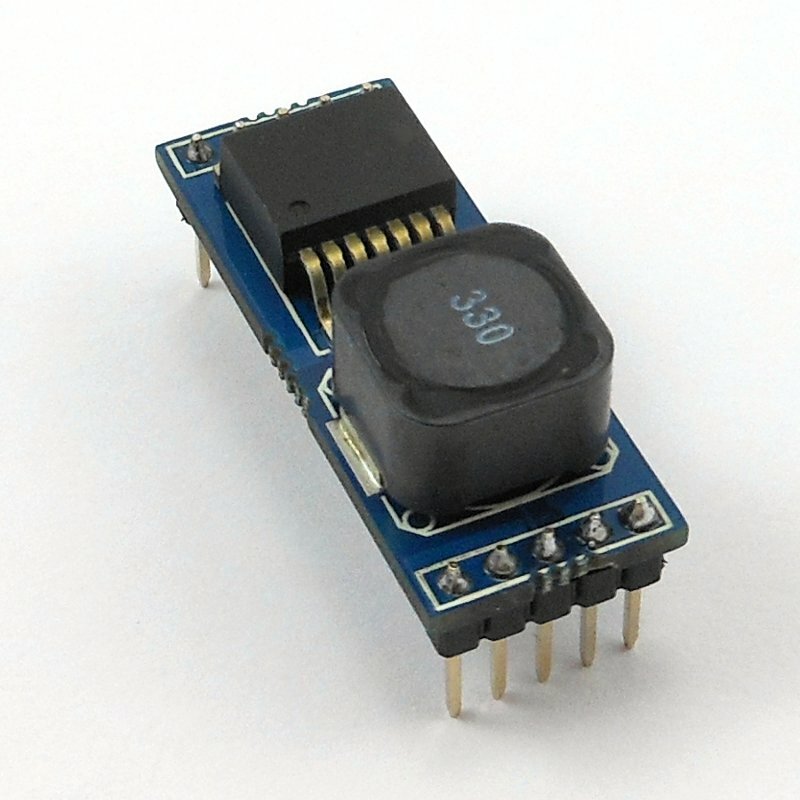 Embeddable switching power supply based on the well-known Texas Instruments LM2676. Input voltage from 8V up to 32V. The AK-POWER2500 is a small switching regulator board. 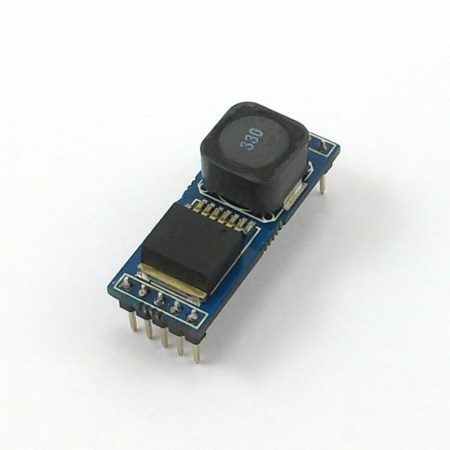 It can be sourced with 8V to 30V and outputs a fixed voltage (1.8V, 2.5V, 3.3V, 5V, 6V, 9V or 12V). 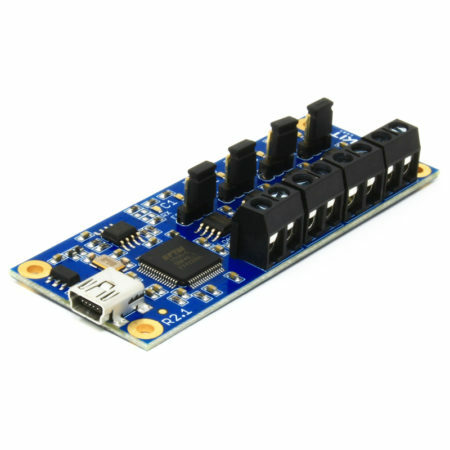 The AK-POWER2500 board has a short-circuit and thermal protection, a maximum output current of 2500mA and a shutdown pin. 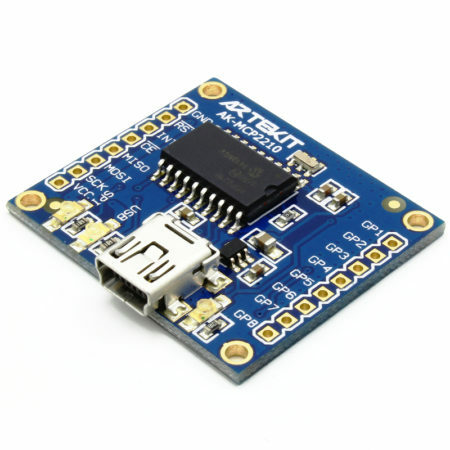 You can plug it directly on most of the breadboards on the market. Save time by not mounting all the components of the power supply on the breadboard every time! No external components are required. 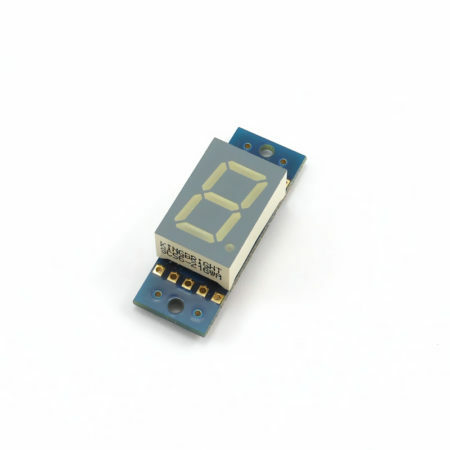 Selectionable output voltage (1.8V, 2.5V, 3.3V, 5V, 6V, 9V or 12V). 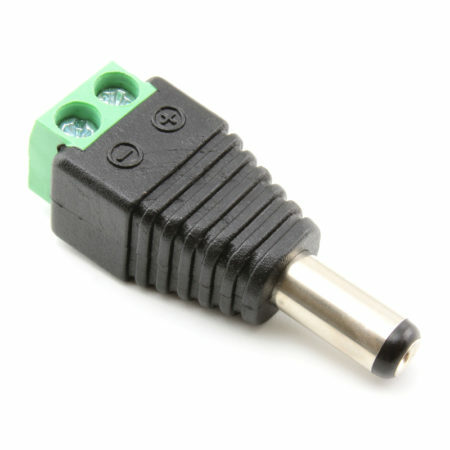 Maximum output current up to 2500mA. A must for every prototyper!